When blueberry season rolls around, you can never have too many blueberries. 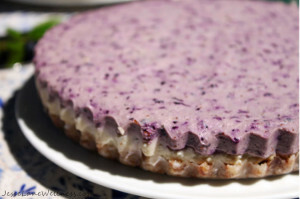 There are so many delicious blueberry recipes that deserve recognition. Here are 23 Berry Delicious Gluten-Free Blueberry Recipes that will satisfy any fruity craving. You won't be limited to specific recipes because this list gives you ideas for breakfast, snacks, and desserts. This means that you'll be able to make these delicious blueberry recipes morning, noon, and night. What could be better?! These recipes use the sweet, fresh fruit because it fits so perfectly in these gluten-free recipes. 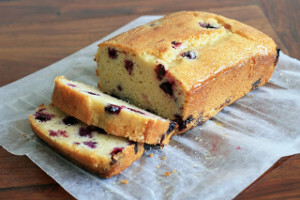 This compilation of gluten-free blueberry recipes will shock you because they all look and taste amazing. 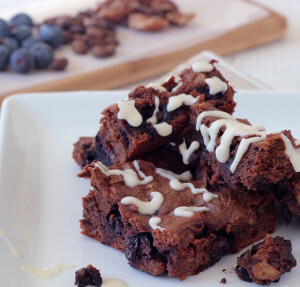 Your taste buds will sing once you take a bite out of these delicious blueberry treats. Breakfast is the most important meal of the day. Luckily, this breakfast blueberry section won't let you down, so your morning will begin with a smile. 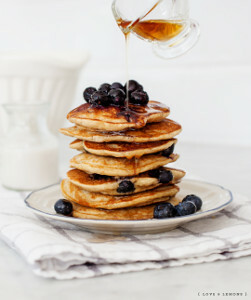 Your family will love to wake up to these gluten-free breakfasts. You won't need to pry them from their comfy beds because they'll jump out of bed once they realize that these delicious treats are waiting for them in the kitchen. Sometime your day can get a bit hectic. If you don't have time to sit down for breakfast, you can easily grab one of these amazing gluten-free muffins and run out the door. These blueberry muffins are also perfect to pack in your lunch, or you can snack on these as an afternoon treat. Want even more gluten-free muffin recipes? 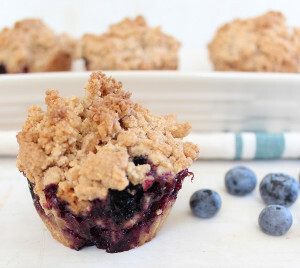 Check out these 15 Gluten Free Muffins: Recipes for Your Breakfast and Snacking Pleasure. You'll never guess that these delicious breads and bagels are gluten-free. They taste absolutely amazing, and the blueberries give it that extra something special. You can grab a slice of these breads morning, noon, or night. 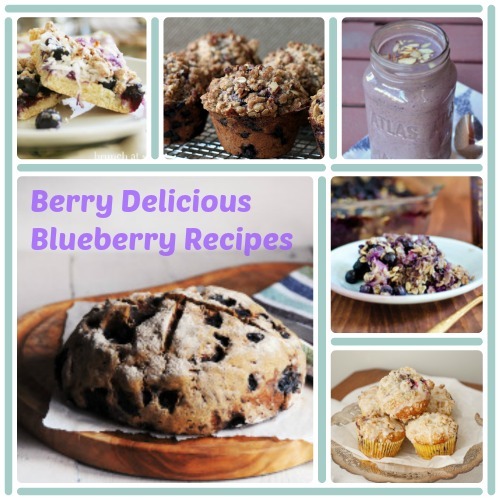 It's a good thing too because it'll be hard to stop snacking on these delicious blueberry recipes. Last, but certainly not least, are these unbelievably good blueberry desserts. A meal isn't complete without a sweet dessert to satisfy your cravings. Luckily, all of these gluten-free desserts contain fruit, so you can convince yourself that these blueberry recipes are healthier than other desserts. That means that you can have a few extra servings, right? Can't get enough gluten-free desserts? Then you'll love these 9 Gluten Free Cake Recipes for Any Occasion.